While many people think of divorce as a contentious process that is ultimately decided at trial, there are many couples who are able to reach an agreement on the terms of their divorce without extensive court involvement. This is commonly known as an uncontested divorce. At Spooner and Associates, P.C., we recognize that most divorces are ultimately settled before a final trial. We often encourage our clients to try to reach an agreement even before a case is filed with the court. This approach usually results in a much more efficient and cost-effective divorce. In addition, if there are children involved, this more cooperative method often allows parents to maintain a better relationship with each other and their children. Our attorneys help our clients determine the best approach for their situation. If it appears that the parties want to try to resolve the case amicably, we will assist our client in structuring a settlement proposal to discuss with their spouse. Once an agreement is reached, we will finalize the document for filing with the Court. We will then insure that all of the proper motions, forms, and other documents are properly prepared and submitted to finalize your divorce. A word of caution – beware of the divorce attorney who offers to represent both parties in a divorce or who tells both spouses that they only need one attorney. While this may appear to make some sense in an uncontested situation, it is an inherent conflict of interest and could cause serious problems later. Even when attempting to work together for a resolution to the divorce, you and your spouse still need independent representation. Why? 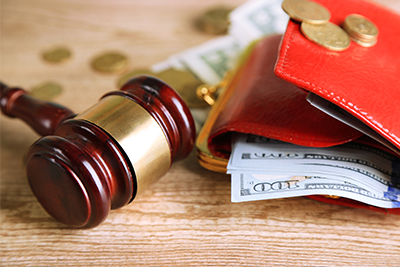 You should be concerned about your privacy and a continued cost-effective resolution to your divorce. If an attorney works with both parties, there is no attorney-client privilege between the attorney and the parties. Simply put, whatever you tell the attorney, the attorney would be obligated to tell your spouse. In nearly every divorce, you need to be able to discuss issues with your attorney in private. 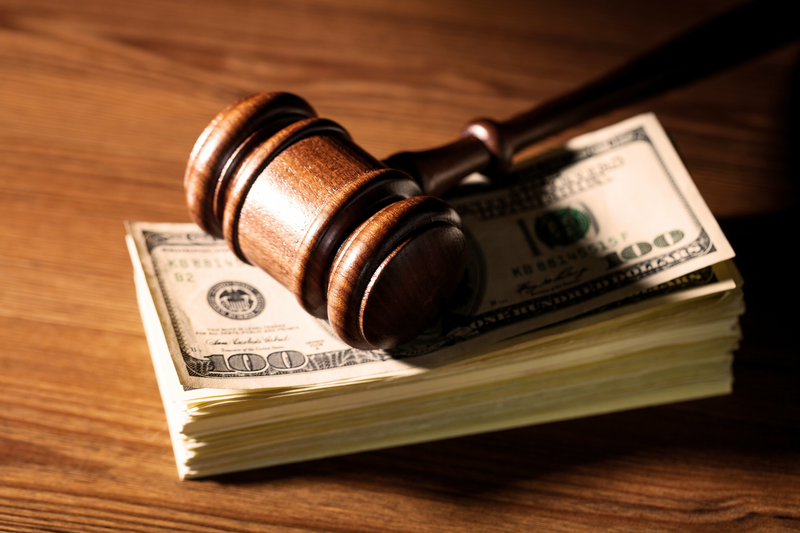 In order for privacy to be assured, the attorney cannot represent both spouses. Also, if a dispute develops, the attorney must withdraw from representing both of you. This results in both of you having to find new attorneys, likely resulting in even more expenses and delaying your divorce. If you want to try reach an agreement with your spouse in a civil and cost effective manner, contact a Georgia family law attorney at Spooner and Associates, P.C. We are experienced in helping our clients with their uncontested divorce and we will be with you every step of the way.